The new Duck Commander Series from Carry-Lite feature multiple head positions and realistic feather detailing and coloration. 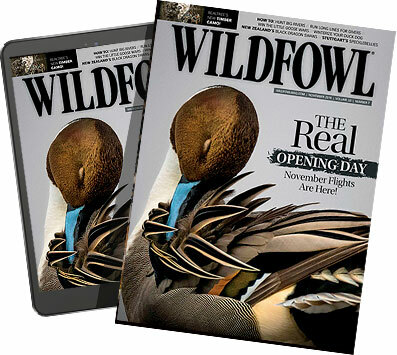 The Duck Commander series is available in mallards, green-winged teal, blue-winged teal and gadwalls. Mallard drakes come with semi-alert and preening drakes and semi-alert hens, greenwings and bluewings come with semi-alert drakes and quacking and dabbling hens, and the gadwalls come in quacking drakes and semi-alert hens.